How many social media channels do you have set up for your business? One, two, or maybe you haven’t even thought of setting up social media. Social media can be a great tool for your business. It’s a way to reach those who are not on your email list. I always recommend having a least a Facebook page or one social media account for your blog (or business). It’s free marketing, you can promote a blog post, products, list building freebies, etc. When I started blogging, I was only on Facebook. It did not take me long to join Twitter, Instagram, Pinterest, and even Google +. I could automatically share my latest blog post to those channels just from hitting publish on my blog post. I still use all the social media channels as ways to share. I put more focus on Facebook and Instagram, with a little sprinkle of Pinterest. How do I keep the momentum going, without getting sucked into social media for hours? I make it easy to post and repost by using a scheduling system. 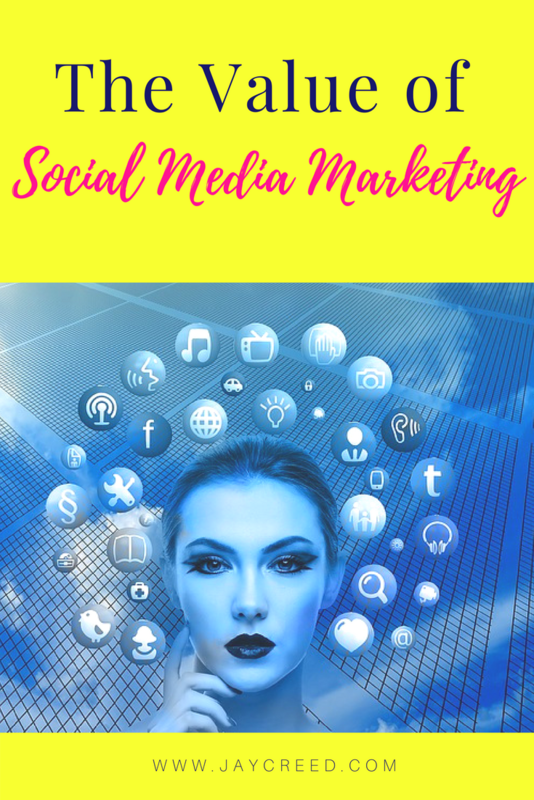 I was an online business manager and I want to be able also to give time to social media for my clients. For me to be effective, I have to have to right tools to do the job. Using a social media schedule will ensure that you are active at posting on your social media. You just have to make sure to keep engagement going when you get comments and questions on your social media accounts. Two of my favorite tools are Hootsuite and Buffer (both have FREE options). 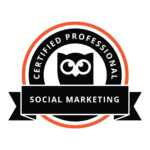 I am Social Media Marketing Certified through Hootsuite, but Buffer is on the top of my list. It’s what I used daily. Of course, there are others social media scheduling systems out there, but these two here are the front-runners. Do you schedule your social media posts? Let me know in the comments.